We love this refreshing lemonade recipe. It’s full of flavor and so, so delicious. 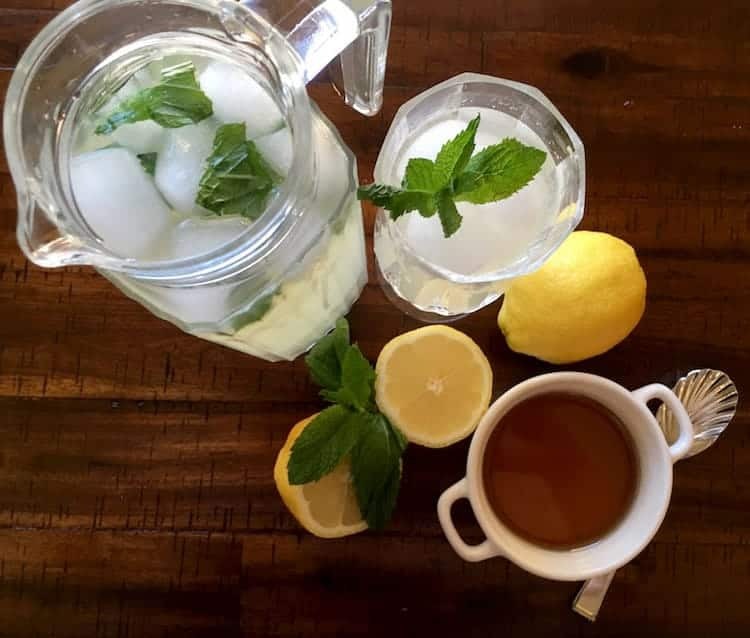 If you really want to learn how to make real lemonade from scratch, you’ll want to try this recipe. The perfect lemonade recipe is ideal to have on hand for an everyday refreshing drink, backyard parties, barbecues and potlucks. 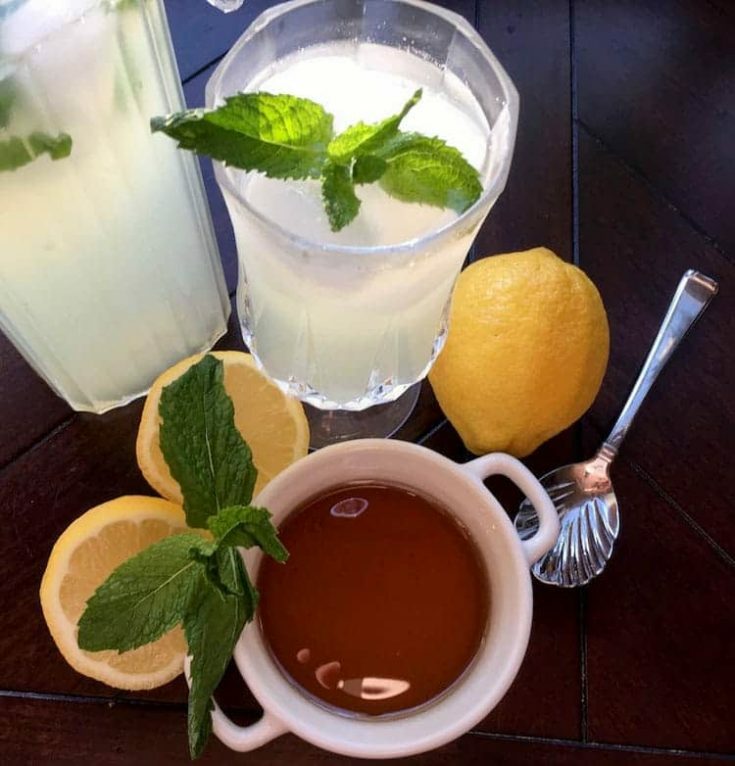 If you’ve ever had any doubt what the best drink recipe to have on hand is…homemade lemonade is it. Making lemonade with fresh lemons is SO much better than making lemonade from a mix. Once you’ve had homemade lemonade, you will never want to go back to the old quick way of making lemonade. Fresh squeezed lemonade is AMAZING!! Homemade lemonade is such a great summertime treat. It’s delicious, refreshing and so easy to make. With just a couple of ingredients, you can be serving up this “Gourmet” version in no time! Love lemon? You’ll want to try some of our favorite lemon recipes! You’ll love this recipe and it is perfect for an appetizer or a meal. It is such an amazing recipe that one of our contributors shared with us! There really is nothing else to say about this delicious lemon and poppy seed cake other than that it is so moist and filled with flavor. It is the perfect dessert recipe. Lemon is so versatile, it can be used in sweet recipes, as well as appetizer and main dish recipes. The flavor of these lemon pepper chicken wings is pure perfection. Learn how to make lemonade from scratch with this easy do it at home recipe. Easy recipe with freshly squeezed lemons made at home. To make the ginger simple syrup, add 1 cup water and 1 cup white sugar to a medium saucepan. Peel a 3” piece of fresh ginger and chop into small pieces and add to the pan with the chopped lemongrass. The smaller you cut each piece, the more surface area you will expose to the boiling sugar mixture, which will add more flavor to the syrup. Bring mixture to a boil, then reduce heat and simmer for 30 minutes. Remove from heat and let cool. In a 32 oz. glass pitcher, add lemon juice and water and stir to combine. Add simple syrup as desired. Serve poured over ice with fresh mint for garnish. Offer additional infused simple syrup for those who want a little extra sweetness.